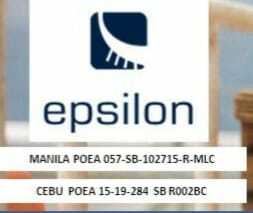 SEAMAN JOB INFO - Posted 11/8/2018 Epsilon Maritime need of Filipino crew for New Capesize Vessel. ETD End Nov/Beg December 2018. Full crew US visa not required. - Chief mate &2nd Engineer 6800USD plus 4 Health cards. - Fitter 1700USD plus OT (Approximately 200USD/month). 4th Flr. Vernida Bldg.L.P.Leviste St.
Share to help other seaman looking jobs at sea. Apply for the highest paid seaman jobs in your area now. Get free job alerts. Apply online today. Find your next job. 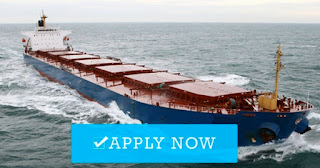 0 Response to "Fitter, Chief Officer, 2nd Engineer For Bulk Carrier Capesize Ship"